The scope for corporate impact is enormous, with state-of-the-art technological solutions, flexible room setup, and offering a range of in-house catering options. To take you from enquiry to wrap-up seamlessly. With state-of-the-art technologies drenched in natural light. Make the most of a multi-day conference or event and put your guests up for the night. Mouth-watering options provided by in-house catering. From a small, intimate meeting to larger, lavish affairs catering for 2 to 250 people. 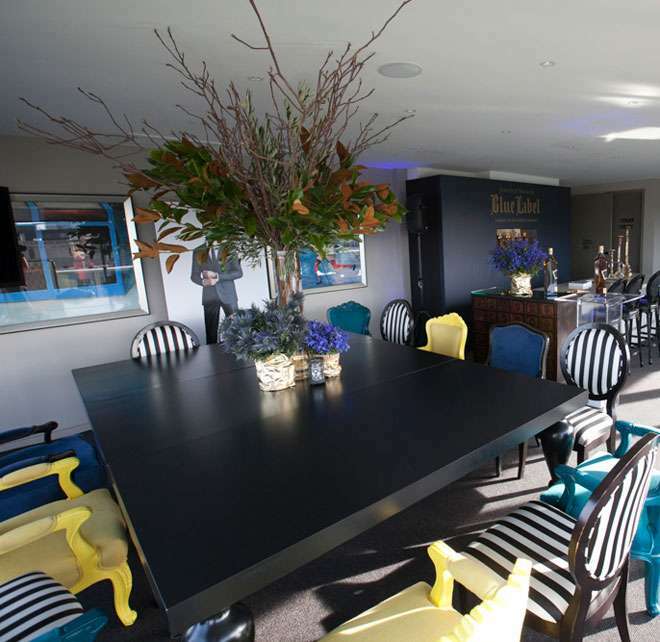 Taking its design cues from Charles Blackman’s Alice in Wonderland series, The Blackman’s striking meeting and event spaces provide plenty of scope for you to create a successful Melbourne event. 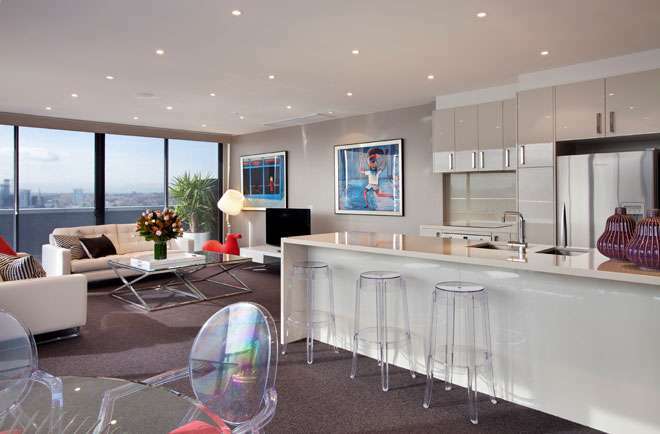 Invite delegates to step into their own delight by reserving one of The Blackman’s flexible galleries, or even a penthouse. Just a hop, skip and a jump away from Melbourne’s CBD, The Blackman is located right in the middle of the city’s boulevard of business, St Kilda Road. 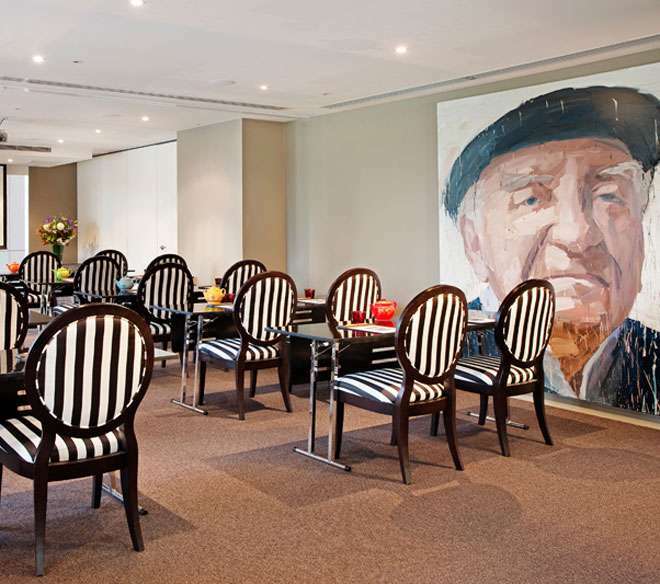 We offer four unique spaces for Melbourne events, meetings and conferences. Accentuated with stylish decor and contemporary furniture, The Blackman Galleries are simply striking. 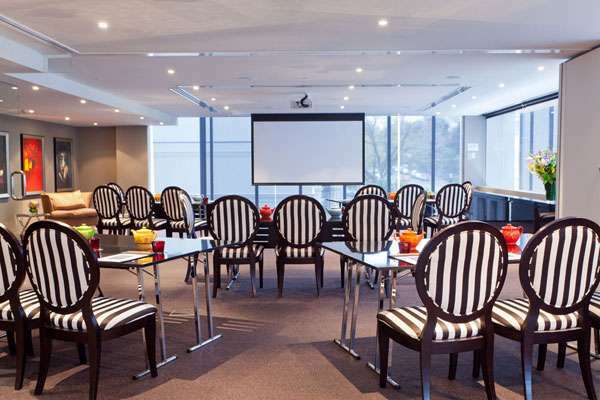 These Unique meeting and events spaces can be hired individually or combined, offering ultimate flexibility in set-up. Overlooking the twinkling lights of the Melbourne CBD, the Reading Penthouse offers an unforgettable experience in a boutique, designer-inspired setting. 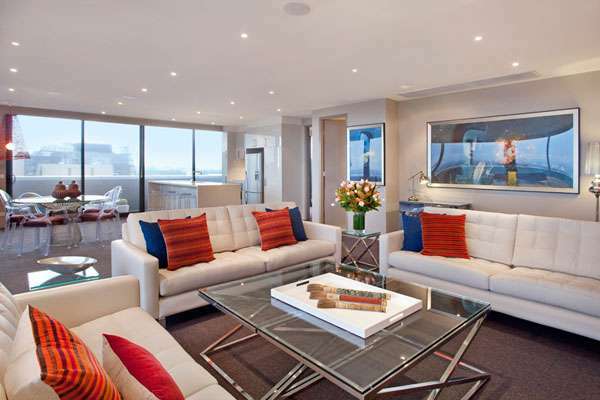 At 95 square metres, there’s plenty of room to let your imagination run wild. 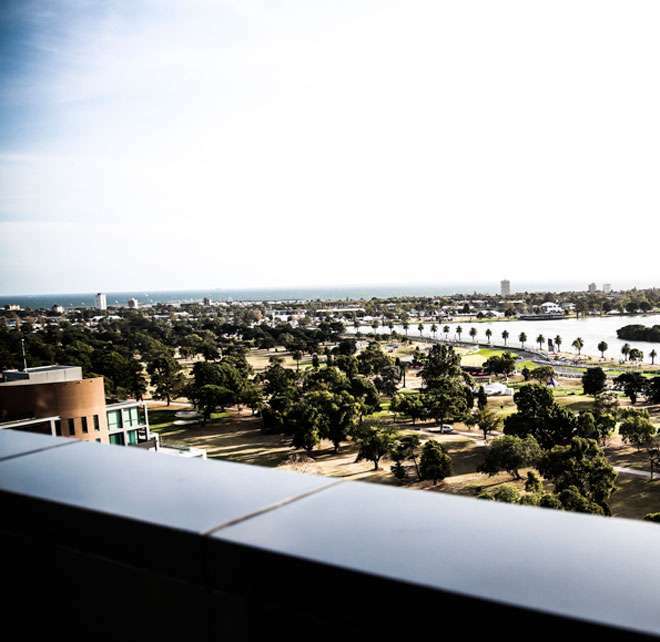 Offering magical views over Albert Park, the Garden Penthouse is accentuated by a wrap-around balcony. With plenty of fresh air and natural light, the environment is conducive to generative thinking and ideal for vibrant meetings, productive discussions and the ultimate special event. This function space is sure to make an impression.